Greece has long history of apiary (bee-keeping). 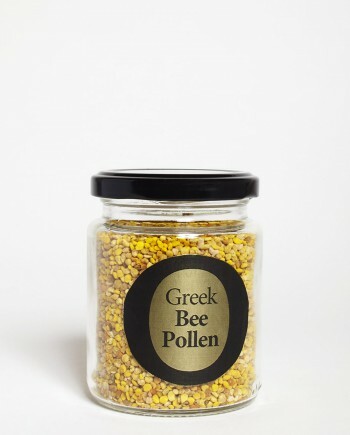 Greece has more beehives per acre than any other country in Europe. 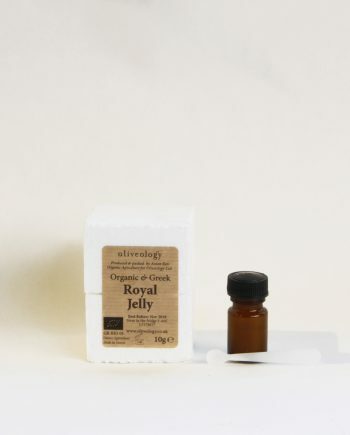 A wide biodiversity of flora combined with powerful summer sun produce this golden nectar. 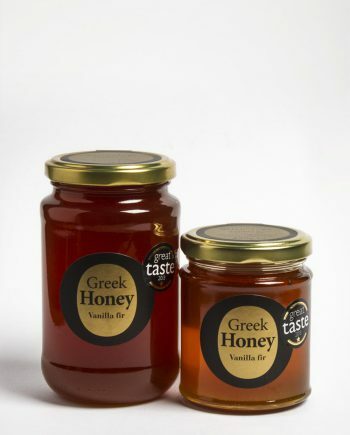 For many, Greek honey is regarded as one of the finest in the world. 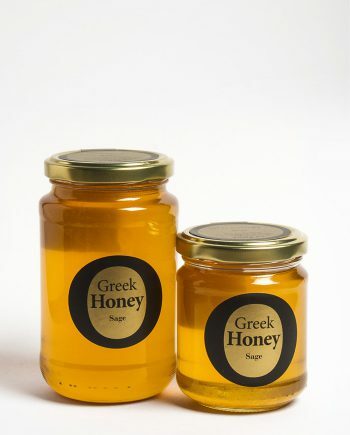 Honey is the first traditional sweetener used by the Greeks since antiquity. 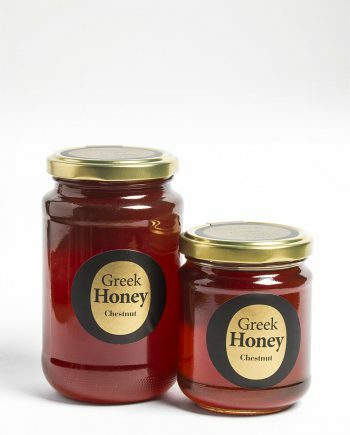 Honey along with the olive and the grape formed the beginnings of Greek gastronomy. 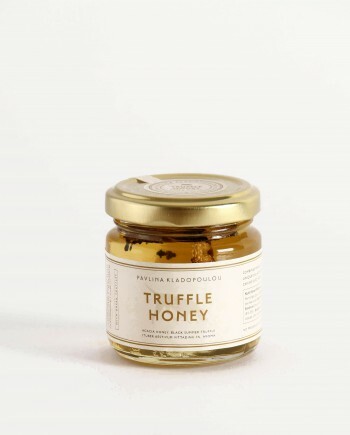 Honey contains anti-bacterial, anti-viral and anti-fungal substances. Honey has been used for centuries as a treatment for sore throats and coughs, minor burns, cuts and other bacterial infections. 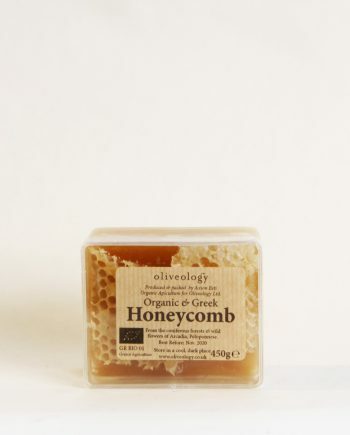 All Oliveology bee products are raw (unpasteurised), unfiltered, unprocessed with no additives. 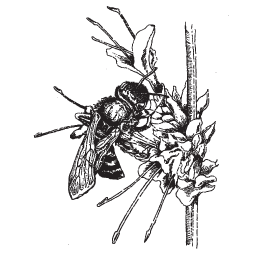 Our hives are located in the Laconia region around Mt. Taygetus and Mt. Parnonas. 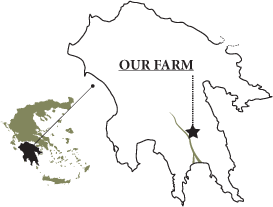 The Laconia region in the heart of the Peloponnese is renowned for its organic principles and sustainable farming methods.